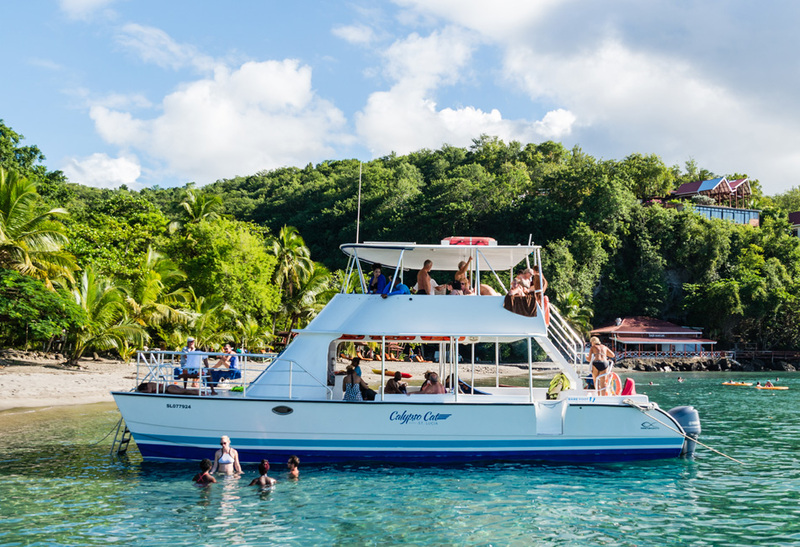 Enjoy the beautiful Island of St Lucia onboard this luxury power catamaran. 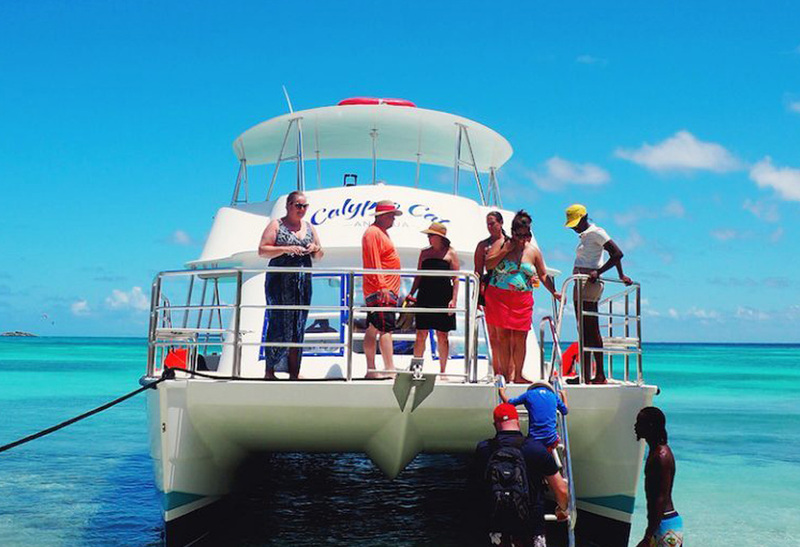 This catamaran is a very stable and fast boat that can bring you anywhere around the Island fast, comfortable and in Style. 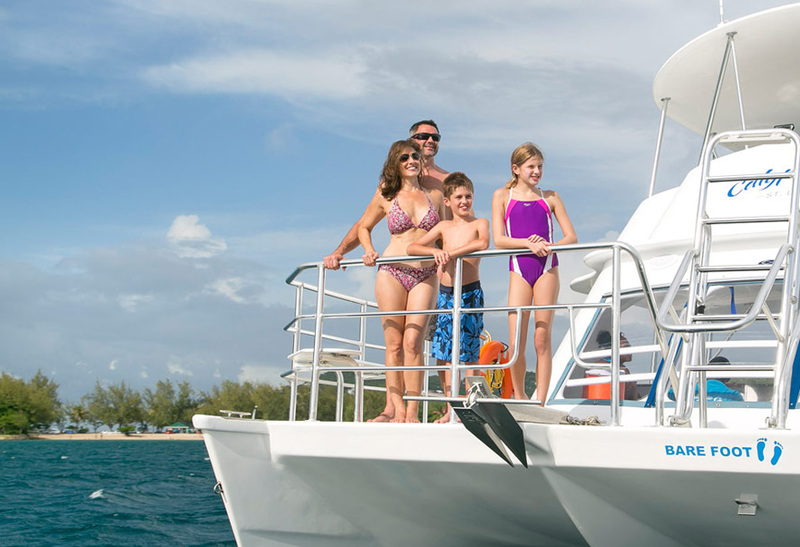 Equipped with 3 outboard engines, lots of seating on 2 decks and with toilets on board.